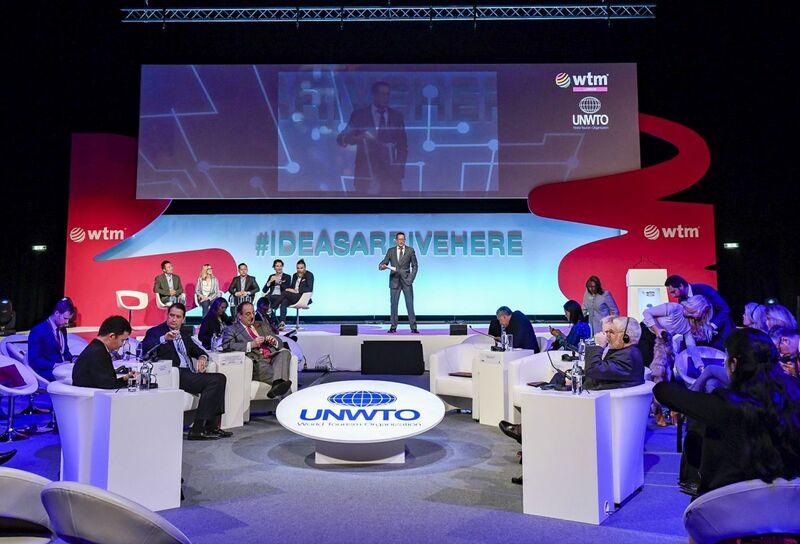 Investment in tourism technology was the topic of discussion between government officials from around the world and private sector entrepreneurs during this year’s UNWTO/WTM Ministers Summit, held at World Travel Market 2018 in London, one of the world’s biggest tourism trade shows. 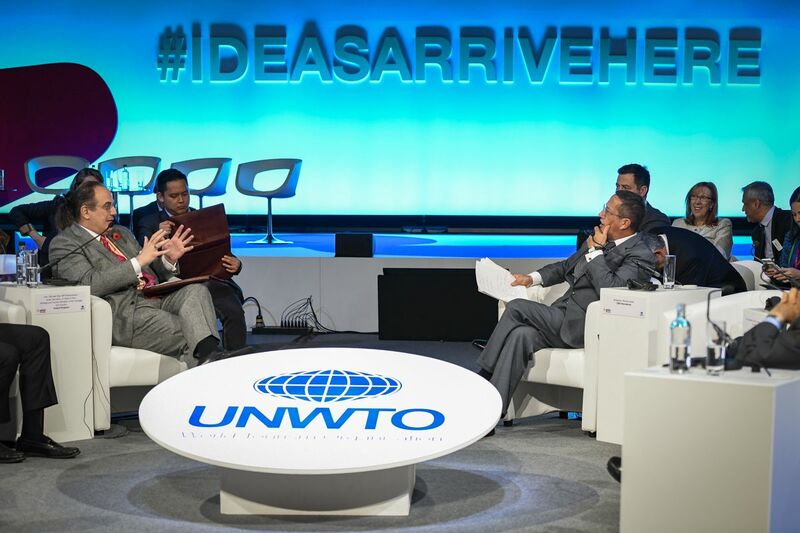 The summit, held with a novel format by WTM and the World Tourism Organization (UNWTO), for the first time featured a panel of private sector leaders alongside a panel of ministers, sparking an open and useful exchange of ideas and opinions on how to channel private capital into innovative tourism technologies. “Without the support of the key tourism stakeholders, notably governments, corporations and investors, development and implementation of innovative products is not possible”, said UNWTO Deputy Secretary-General Jaime Cabal opening the event. During the summit, tourism ministers and high-level representatives from countries including Bahrain, Bulgaria, Egypt, Italy, Malaysia, Mexico, Portugal, Romania, South Africa, Uganda, Uruguay and the UK directly reflected on and responded to the opinions voiced by the leading tourism and technology investment funds involved in the panel, such as Alibaba Capital Partners, Atomico and Vynn Capital. The discussions shed light on the influential role of both sectors as well as the need for stronger public-private partnerships. On their part, the private sector entrepreneurs, who invest millions in travel, asked tourism ministers to cut red tape and form a “framework for innovation” that will support new business ventures. 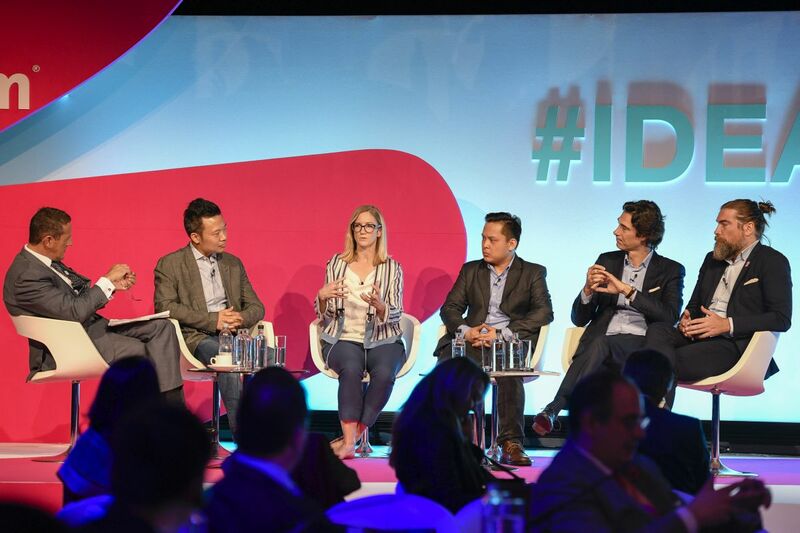 Several technology investors highlighted the need to narrow the opportunity cost and clear up the governance barriers for innovation in tourism. 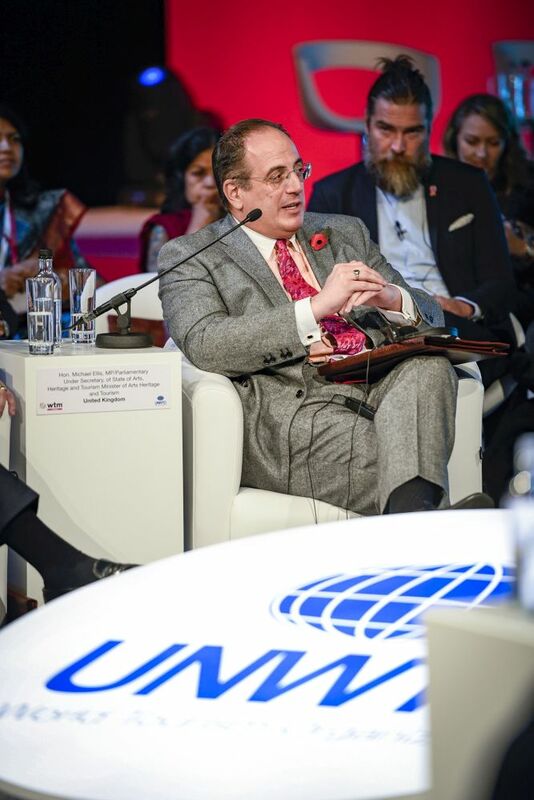 Michael Ellis MP, the UK’s Tourism Minister, agreed there are some lessons that politicians can learn from the business sector. “Some things need regulation. 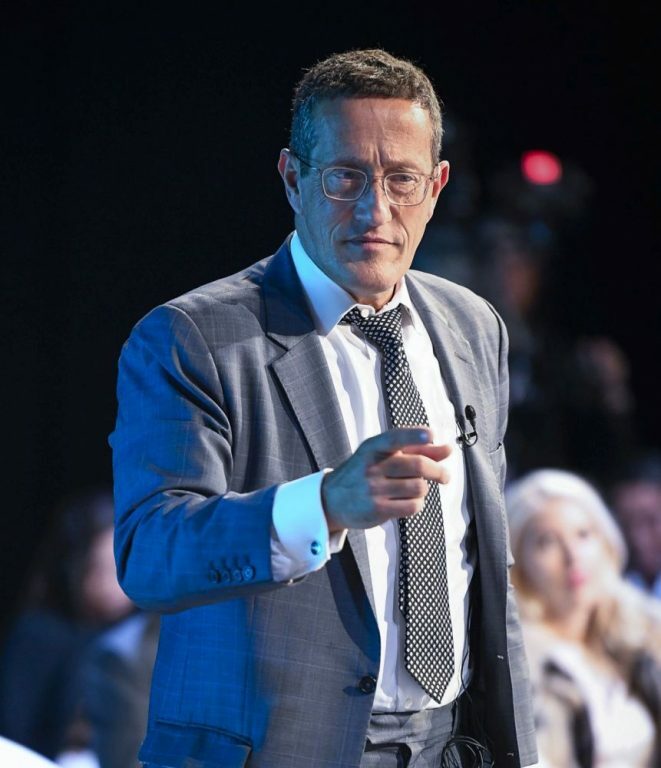 They [investors] want a hands-off approach but the public expect things to happen in certain way… It’s a question of balance, and it’s a challenge to get that right, especially in technology,” he said. 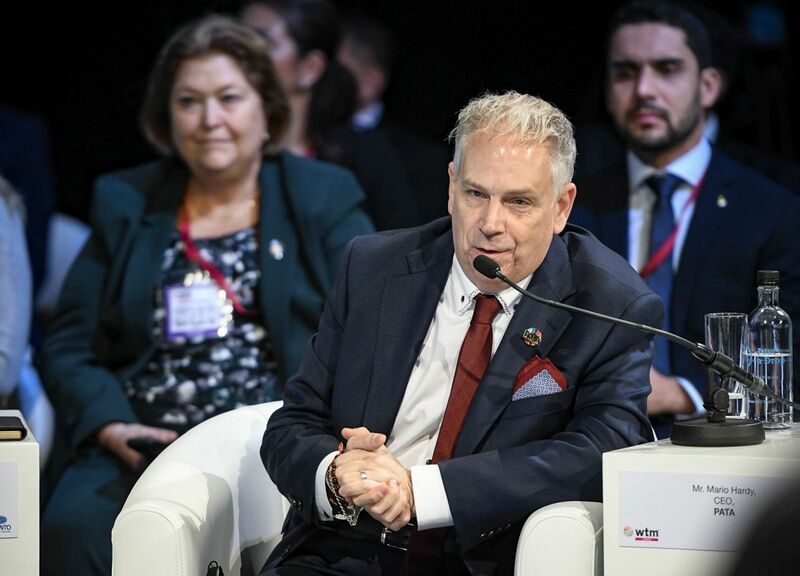 The 12th ministers’ summit at WTM London has led the agenda over the years, highlighting issues such as overtourism; the impact of sporting events on tourism; destination branding; safe and seamless travel; and responsible tourism. “WTM is the event where ideas have arrived over the past four decades. We bring the public and private sector together in a unique format, and hope it will deliver real change in the industry,” said Simon Press, Senior Exhibition Director of WTM London.